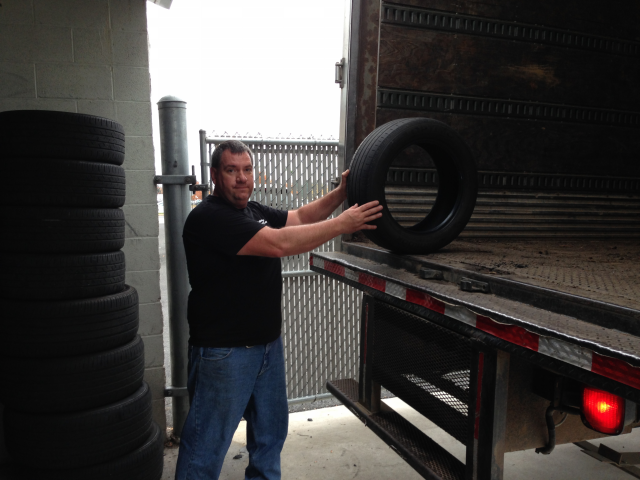 Mahantango Enterprises, Inc. is a full service tire collector and recycler. Mahantango Enterprises, Inc. accepts tires from tire dealers, municipal authorities, tire haulers, residents, and more. 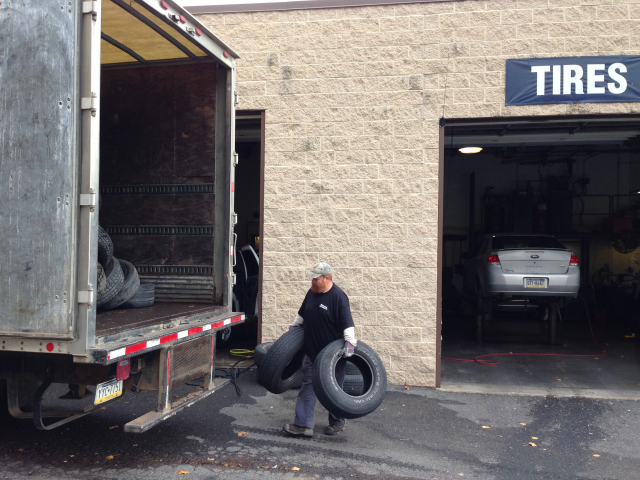 Customers are welcome to drop off tires at our location. Semi trailers can be spotted for customers who generate a qualifying volume of tires. Mahantango Enterprises, Inc. handles multi-store accounts. For smaller volume generators a convenient pickup route service is available. Call for details. Large walking floor truck and trailers are available for live loading. 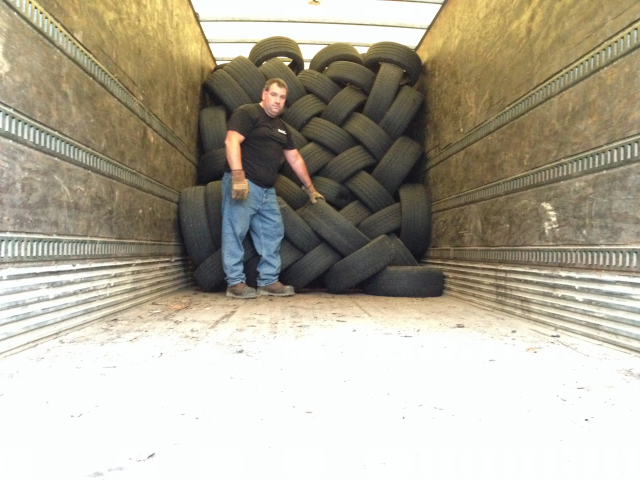 Mahantango Enterprises, Inc. will do tire pickups and cleanups of any size tire piles. Mahantango Enterprises, Inc. has over 25 years experience in tire remediation projects. 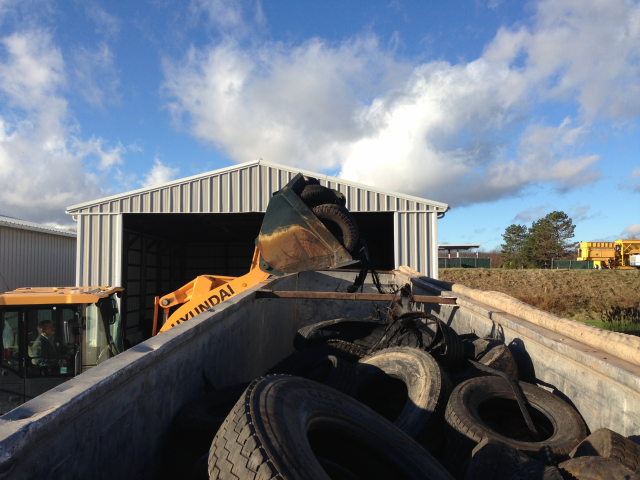 With our experience and resources we can remove your tire pile in a cost effective, timely manner. 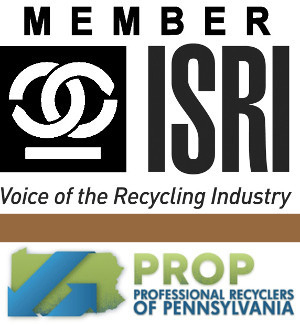 Call for pricing and other tire related materials not listed above. To maintain a quality feedstock for our RubberLast™ products, Mahantango Enterprises, Inc. uses a multi step sorting and inspection system. Therefore it is important tires are as clean as possible. Dirty tires and tires with foreign objects will need to be cleaned prior to processing and will incur an addition charge. Call Mahantango Enterprises, Inc. for all your tire disposal needs.